I believe there are no coincides in life, but that everything is divinely, beautifully orchestrated by a loving God. Sometimes God brings people into our lives not so we can be blessed, but so that we can be a blessing to others .That is what I believed happen to me recently. Upon receiving our very first comment on our Easter Party post, I was reviewing her profile. She said she was a seasoned stamper, scrapbooker and that she made allergy free Natural Herbal products.That caught my attention. In my thank you reply I inquired about the Herbal Products and asked for more information from her. We got to talking and I decided to feature her on our blog. Believe me, I am a nobody, trying to help somebody! Isn't that want blogland is about after all?! I am new to blogging myself and have so many questions about so many areas, of how to have a successful blog, I just felt this was the right thing to do, and the right time. So let me introduce you to Sharon of Oak Island Stamp Queen, aka OKI Stamp Queen. 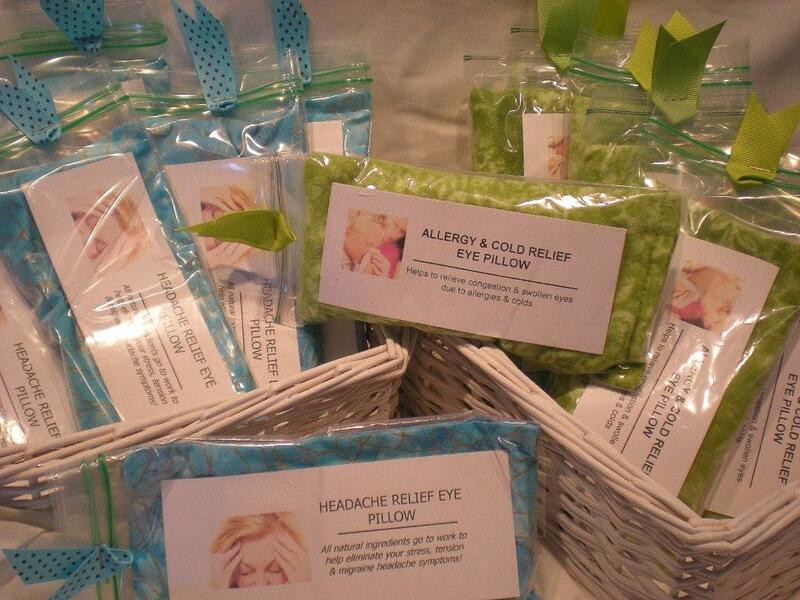 Sharon has severe allergies and is very careful about the materials she uses to make her products. She is a cat lover and loves the Lord! I love the fact that she carefully selects what she puts into her products: No JUNK! She has really appealing packaging and it is done with a love and passion. "The fabrics for the eye pillows, hearts, etc. do change from time to time -- depending on what's available at our "local" (1 hr. away, one-and only) fabric store! 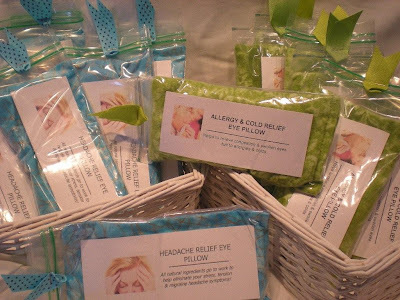 I stick to cotton blends, usually blues/purples for the headache, green for the allergy, Did I mention that the eye pillows can be heated or chilled?! The dream pillows have different designs stamped on them (both sides) depending on the blend, and they are made of muslin. The soap has no perfumes or other additives-as I said, I am highly allergic to all kinds of things so it has to be as natural as possible. If it doesn't break me out or cause a reaction, then I feel pretty confident selling it as I am my own toughest customer! If someone has allergies known to them, I will gladly share whether or not there's something in any of the items that would cause a problem. While I don't want to "give away" my recipes, I want to give the best customer service I can. 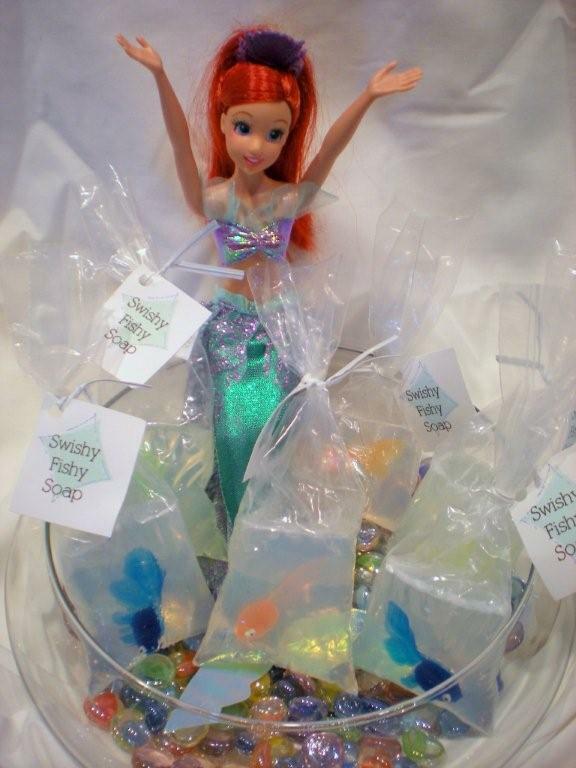 Swishy Fishy Soaps (I've broken a lot of little hearts saying "No, Ariel is not for sale! Spot-the Catnip Fish! Some fiberfill, mostly catnip that cats go CRAZY for--this is by far my best seller! I seal everything in ziplock bags, then the individual products into larger bags (a dz. or so) and then those in a sealed plastic bin. My cats can pick out the bin with the catnip even through all the plastic! I've had people come back to craft shows to buy more complaining that their cats got into it before Christmas, etc! No Moths! 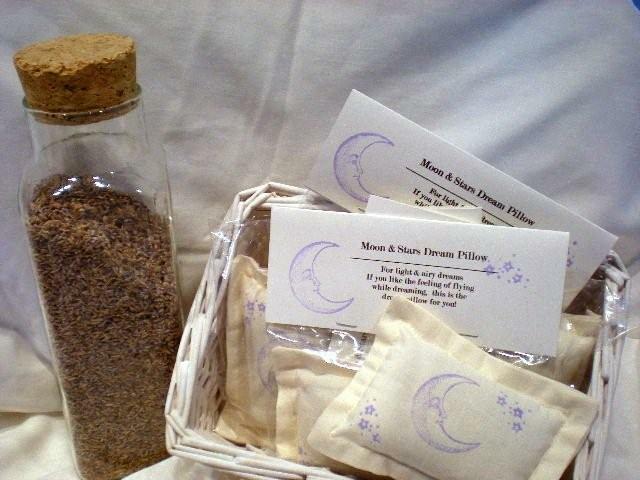 This is a herbal blend that comes in a hand-stamped muslin bag and works wonders for keeping those pesky critters away without the toxicity of moth balls! I store my off-season clothes in plastic bins with the No Moth and have actually pulled things out and worn them in a pinch with no yucky musty smells-just clean cedar and other herbs! Smell Stoppers! They work wonders on shoes that have been filled with "phewy piggies", gym bags-I toss them in my (dirty) laundry baskets, suitcases, etc." Wouldn't these make really nice Mother's Day gifts, graduation gifts, birthday gifts and get well gifts!! Sharon has a great attitude and will make your experience pleasant! I hope you will pay Sharon's blog a visit today, check out what she has, leave a comment, and show her some blog love! Wonderful post about some wonderful products! !